Vegan black bean soup is a filling, satisfying, and budget-friendly meal. 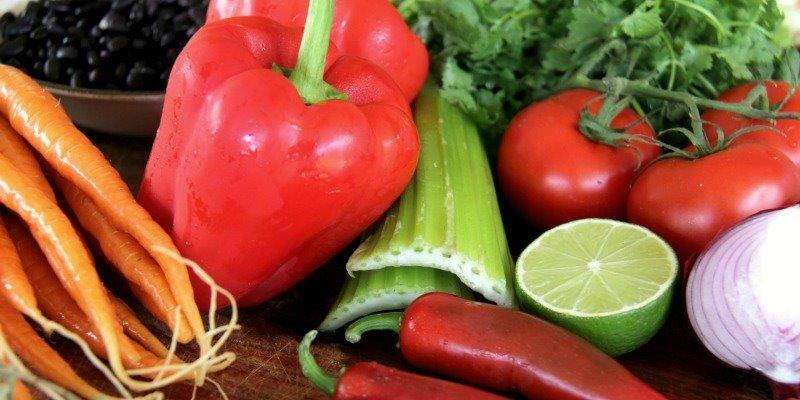 Especially when combined with seasonal vegetables and topped with a refreshing lime salsa! Soups are convenient both at home and when traveling. Healthy, simple, and conveniently made in one pot, it’s something we regularly make when we are on the road, usually in the style of the country we are in so we can have a bit of fun experimenting with new tastes. 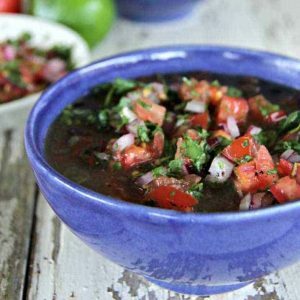 Black bean soup is a popular soup in many parts of the world, particularly Central America. This version is inspired by Mexican flavors and the lime salsa gives the soup some real character. This is a very easy recipe. The only real work is chopping the vegetables before putting them in the saucepan! Step 1: Dice the onions, carrots, celery and bell peppers. Finely dice the garlic and de-seeded chilies. Pick the leaves off the cilantro and reserve for the salsa. Finely chop the cilantro stalks. Step 2: Heat 3 tablespoons of water in a large saucepan. Add the chopped veggies, herbs, and spices to the pan, put the lid on, and sweat the vegetables for 10 minutes. Step 3: Add the boiling water and black beans. Let the soup simmer under lid for 30 minutes (60 minutes if you used dried, soaked, black beans). Step 4: Just before the soup is done, make the lime salsa. Finely chop the reserved cilantro leaves, tomato, and salad onion. Add the lime juice, stir and lightly season to taste. Step 5: Taste the soup and season with salt, pepper, or herbs as needed. Serve in bowls with the salsa on top! In this recipe, water is used as the base. It is surprisingly tasty, but you can also use vegetable stock (or chicken stock if you aren’t vegan). Either is a good alternative for the liquid portion of black bean soup. This recipe will make a thick soup, almost a stew. If you don’t want the soup to be thick, just add more water or reduce the amount of beans. If you want a creamier consistency, a good trick is to blend about a cup of the soup just before it’s done and stir it back into the soup. The blended beans give the soup a lightly creamy consistency (this works for many different vegetable soups). We have used canned black beans for convenience in the recipe, but if the truth be known, we prefer to use dried black beans soaked overnight. It is your choice. If you use the dried beans, you need to be a little more organized to soak your beans overnight and then cook the soup for 1 hour, after the black beans are added. Don’t stress if you don’t have all of the ingredients, or in different quantities. As long as you have the basics, just adjust as necessary and go with what you have. The beans are the only mandatory ingredient. This recipe makes four large servings, but we highly recommend making a lot more and storing it. It will keep in the fridge for three to four days and also freezes extremely well. We typically have a few servings of vegan black bean soup in the freezer, ready to be reheated for an easy and delicious meal. 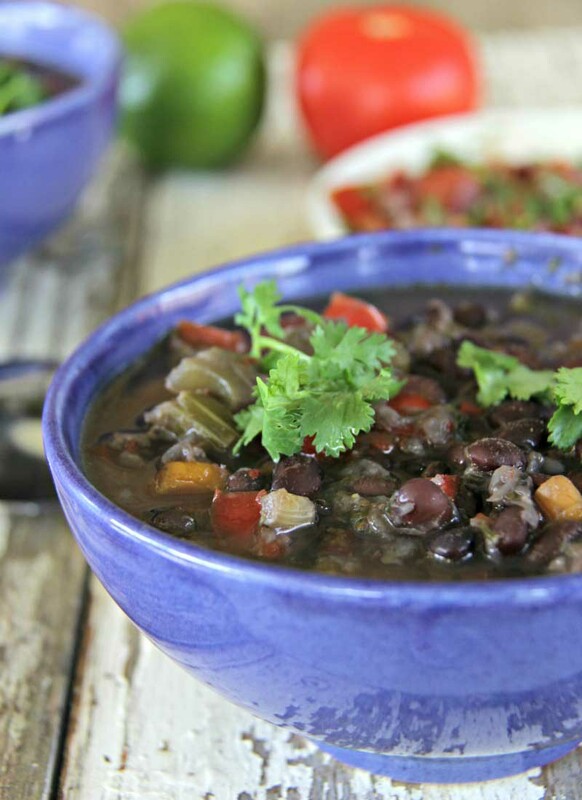 Vegan black bean soup is more carb-heavy than most other recipes here on Diabetes Strong. There is really no way around that when you use beans as the main source of protein. However, beans are actually one of the most highly recommended foods for people living with diabetes. Beans are low on the glycemic index (meaning that they won’t make your blood sugar skyrocket) and rich in fiber. They also contain more protein than pretty much any other starchy vegetable and are gluten-free. The American Diabetes Association recommends eating dried beans or low-sodium canned beans several times per week. 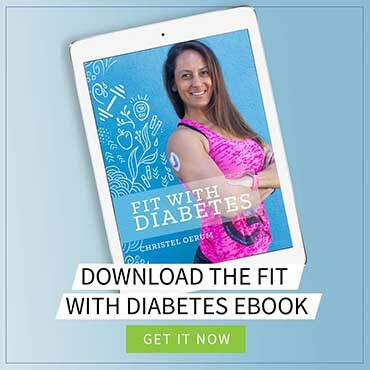 You can learn more about the benefits of eating beans for people with diabetes in this article. Looking for more healthy vegan recipes? 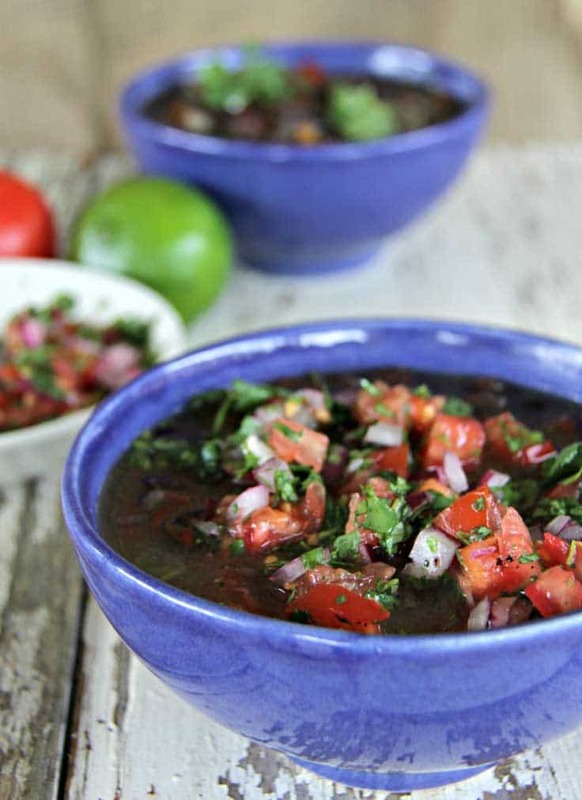 When you’ve tried this healthy Vegan Black Bean Soup recipe, please don’t forget to let me know how you liked it and rate the recipe in the comments below! Dice the onions, carrots, celery, and bell peppers. Finely dice the garlic and de-seeded chilies. Pick the leaves off the cilantro and reserve for the salsa. Finely chop the cilantro stalks. Over a medium heat, add 3 tablespoons of water to a large saucepan. Add the onions, carrots, celery, bell peppers, garlic, red chilies, coriander stalks, bay leaf, oregano, black pepper, and sea salt. Stir to combine, place a lid on the saucepan and sweat the vegetables for 10 minutes, stirring occasionally. Drain the black beans, rinse well and add to the saucepan with the boiling water. Stir to combine. Check seasoning, replace lid and reduce heat so the soup simmers and cooks for a further 30 minutes (60 minutes if using dried, soaked, black beans). With 5 minutes remaining, make the salsa. Finely chop the reserved cilantro leaves, tomato, and salad onion. Add the lime juice, stir and lightly season to taste. Serve the soup in bowls and top with the lime salsa. Success! 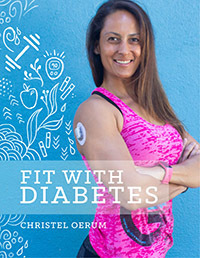 Now check your email to download the eBook chapter. 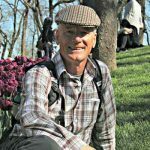 Head over to Compass & Fork to learn more about all things food and travel. Looking to add some variety to your cooking? We can help! Looking to learn more about some of the world's great cultures and cuisines? As active, healthy travelers, join us as we discover the world one step at a time.